Appearance: Sutoka has a soft face with medium-length, black hair. He has little muscle and virtually no fat. Sutoka almost always wears all black clothing including an undershirt, overshirt (either sweater, vest, or jacket), pants, gloves, and closed-toe shoes. Sutoka has been a loner for most of his life. He never met his parents, and has only a vague understanding of where his own origins. His oldest memory is a frantic riot: blood-lust and heartbreak filling the crisp, wet air in a structure that almost resembled a castle. Sutoka is not aware of this, but this memory is actually of an illegal laboratory (one of many) in Mizu No Kuni being raided. Sutoka is not a natural-born Nara, but instead a product of Mizu No Kuni's most notorious gene-splicing projects. This laboratory had a significant number of shinobi, refugees, and newborn children living there, most of which were given shelter and food in exchange for experimentation. The day this laboratory was raided, Sutoka's parents and him got separated in the chaos. He was only a couple years old then and didn't have any understanding of what was happening. After a long day of bloodshed and tears, however, Sutoka would be taken and adopted by the Kirigakure forces. Sutoka can be described as a very distant character. He doesn't feel comfortable in the company of others, tending to stick to the shadows or keep his distance as best he can. Some have called him dark, while others say he's emotionless. Neither of these are correct. 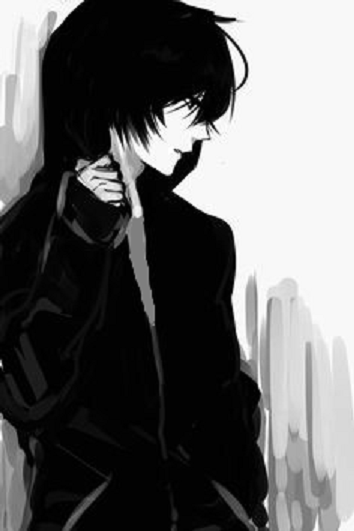 Sutoka has emotions, though he has never, and perhaps will never show them to another human being. This could be due to his origins constantly troubling him, resulting in an inability to trust others in any conceivable way, though whether that is the actual cause is unclear. What is known is that this results in him preferring to observe rather than interact, and while some may call this creepy, Sutoka has found it to be the most efficient way to stay alive. On top of this, Sutoka has an almost unnatural interest in learning, leading him to have a reputation as a genius of sorts. Despite this seemingly redeeming quality, however, he has not been known to share his knowledge with others. It is even noted that he has watched his allies be nearly put to death due to his lack of intervention, despite having full knowledge of the situation and being fully capable of informing them. It could be Kirigakure's savage academy practices that have made him this way, but it is far more likely caused by his fixation with observing. Description: This technique involves the user molding a thin layer of chakra on a portion of their body (usually their hands or feet). This allows them to do things such as walk on water, run up trees, or even catch blades with their bare hands (given they have enough Strength). Description: This jutsu allows the user to change their appearance to match that of another (can be anything from a person to an object, though cannot be larger than twice the size of the user or smaller than half). By doing so, they can deceive their opponents in order to gather intel, pass by unnoticed, or kill. When using this ability, a ninja can auto-detect the true user if they are within their Close Perception range. If the user is not sneaking, they will be auto-detected. Additionally if the user is attempting to impersonate specific ninja, they can only do so the best of their knowledge (including looks, scent, voice, etc). Description: This is a basic technique for creating up to 2 replicas of the user. These replicas cannot cause damage and disperse upon being struck by any significant force (level 50 hit or greater). 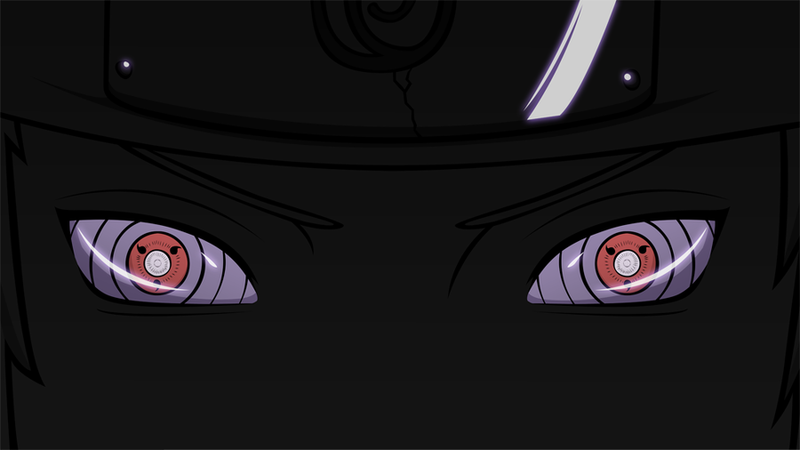 A shinobi can auto-detect the original if they are within their Close Perception range. If the original is not sneaking, they will be auto-detected. Description: This jutsu allows the user to move with amazing speed (user's speed + 15 m/s) to swap positions with a nearby medium-sized object and disguise the object as themselves. They cannot perform any other actions while moving at this speed. The object they replace themselves with must be within 30 meters, and once hit will be revealed as a fake. 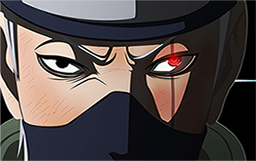 If the object the user replaced themselves with was within a ninja's Close Perception range, they will auto-detect where the user went. 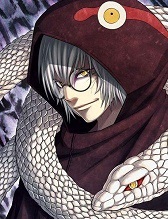 Description: Sutoka forms 3 small tendrils from his shadow that rise off the ground (each are roughly the same height as himself and only a few inches thick). These tendrils can then travel across the ground as shadows and rise up from it at will at 15 m/s (they will detach from Sutoka's shadow if they move away from it). They do not offer any offensive/defensive capabilities (they will each be destroyed if hit with level 50 jutsu), however are capable of utilizing ninja tools. They can use any item Sutoka can, as well as lift as much weight as Sutoka can, however any basic strike by them is considered to have 0 Strength. Description: Once activated, whenever Sutoka uses his bow, the shadow of the bow will form an arrow's shadow as it's drawn (even if there is no arrow in the bow). Once released, this shadow will fire across the ground and other surfaces in the direction the bow fired, traveling at the same speed an arrow would. 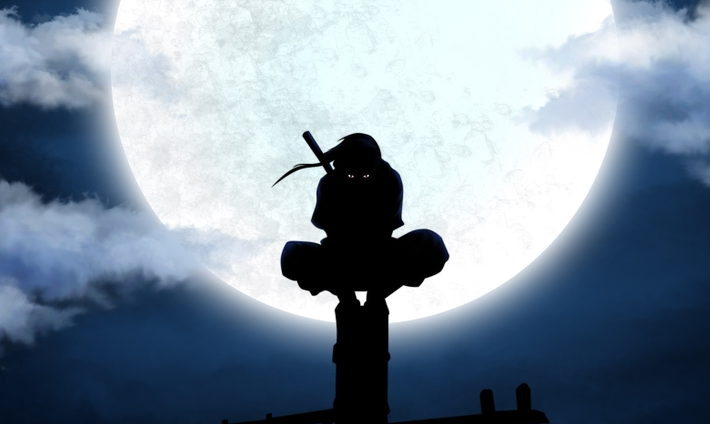 If it makes contact with a shinobi's shadow, it will cause minimal internal bleeding to the shinobi (however only if the shinobi is in physical contact with their shadow). The arrow shadow is not considered to be Sutoka's shadow. Description: When activated, the user's shadow will begin to extend and can be controlled at the user's will. The shadow travels at 25 m/s for up to 25 meters. 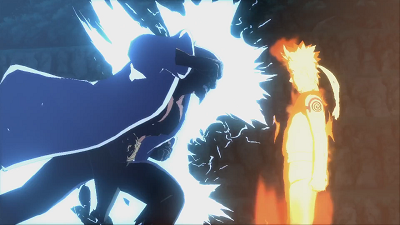 The user can also connect with other shadows while extending their own in order to to use them to increase the max range of this jutsu. If they do this, any distance spent within the other shadow will not be counted towards the max length the user can extend their shadow. This can even be used to "lead" the user's shadow massive distances if a shadow's source is moving. The user cannot use other shadows like this if they are unsubstantial (less than 1m in diameter). Once the user connects their shadow to their opponent's, the opponent's shadow will begin to "leak" onto their feet. In no time at all, their feet will become completely darkened by shadow (at this point the user's shadow does not need to be connected to the opponent's anymore). The victim will not be able to move their feet for the duration of this jutsu. However, each post they can roll a die (small chance) to try and break free. Effects: This bow cannot fire arrows higher than level 50. It takes 2 seconds to load and fire 1 arrow/bolt. This number is reduced by 0.0015 seconds * the user's speed. Arrows/bolts fly at 30 m/s and can travel up to 50 meters. Appearance: A black, short bow with a taught, thin drawstring. History: Custom made by Sutoka. Effects: Requires at least level 50 bow to fire. Arrows fired travel 1 m/s faster. Appearance: Made of hollow bamboo and thin metal tips. History: Sutoka purchased these after crafting his bow.